C++ is a mid-level programming language that can interact directly with a computer’s hardware or operating system while also being able to abstract lower layers and behave like a powerful high-level language. Object-oriented programming, portability, brevity, modular code structure, performance, and compatibility with the C language provide a unique mix of power and functionality. 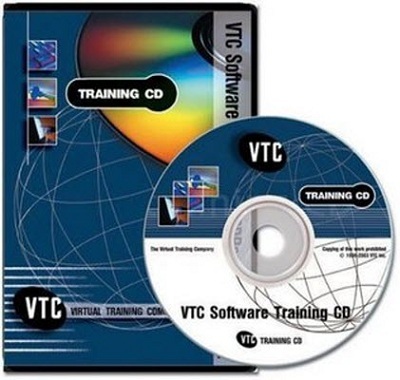 In this VTC course, Mark Long will introduce you to the C++ language and demonstrate how to begin to program and understand C++. Work files are included. Get started today by clicking on the movie links below!